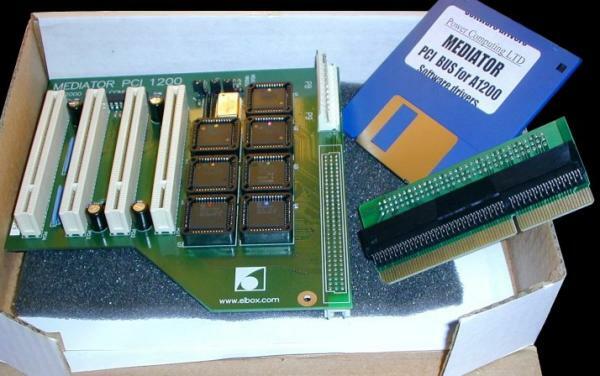 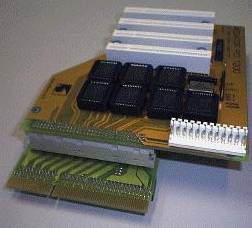 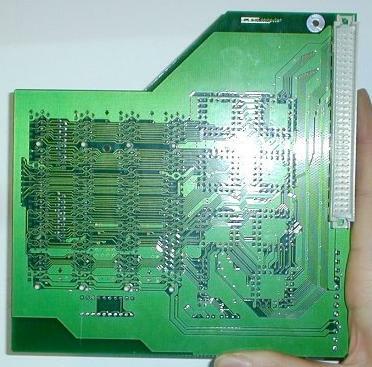 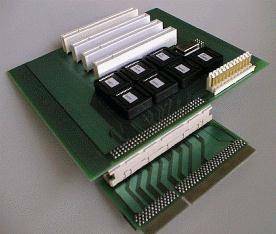 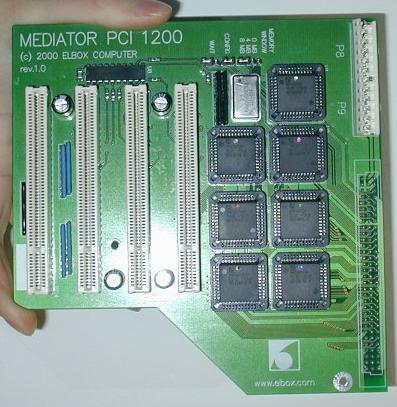 The Mediator 1200 PCI was one of the first busboards to provide the A1200 with active PCI slots. 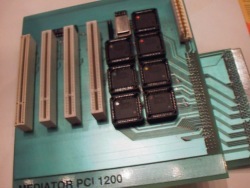 It has been reported that the Mediator does not work with the Viper 1240 or Viper 1260 but is known to be compatible with the Blizzard PPC/060, Blizzard PPC/040, Blizzard 1260, Apollo 1260, Blizzard 1240, Apollo 1240, Blizzard 1230 (III, IV), Apollo 1230, GVP 1230, Elbox 1230 and M-Tec 1230. 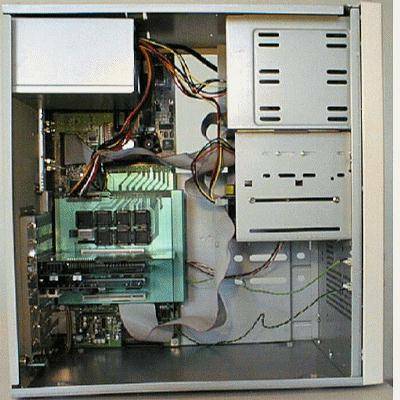 Page contributors: Cernoch Zdenek, Marguet Steve-David, Mario Misic, Olivier Croquette.